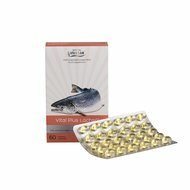 Locherber Plant Ceramides for intensive skin depth treatment for face and neck - Vivasan Webshop English - World wide delivery Vivasan Official Webshop® is specialized in shipments to the UK, Ireland and Scandinavian countries. Best prices! The effects of prolonged exposure to the sun, changing climatic conditions, stress, bad eating habits and hormonal alterations can lead to progressive dryness of the skin. 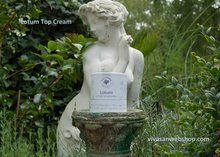 The intensive Vegetal Ceramides treatment has been specially designed to combat this excessive dryness by re-establishing and maintaining the hydrolipidic balance of the skin and its natural function as “barrier”. 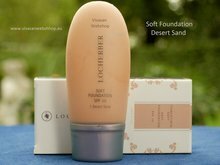 Ideal for normal/dry to very dry skin, even when lined, it moisturizes and nourishes the skin in depth thanks to its precious vegetal content that gives renewed elasticity and firmness to the face and neck. 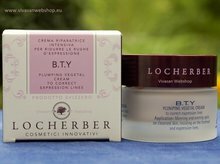 Application: Massage Locherber Plant cermides delicately morning and night on face and neck. External use. 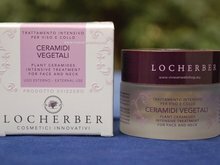 Locherber Plant ceramides does not contain derivates of animal origin, mineral origin. Does not contain colourings of synthetic origin and added metals. Dermatologically tested. GMO-free. Alcohol-free. Gluten-free.